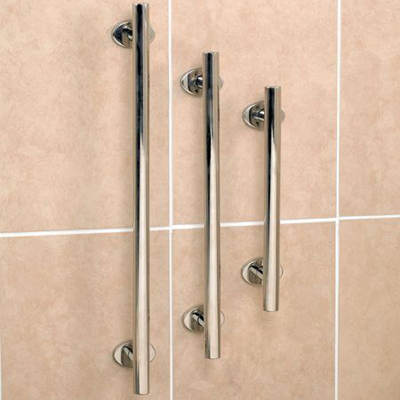 For a classy bathroom grab rail, our Polished Stainless Steel Grab Rails provide the support needed for moving safely. 3 sizes available. 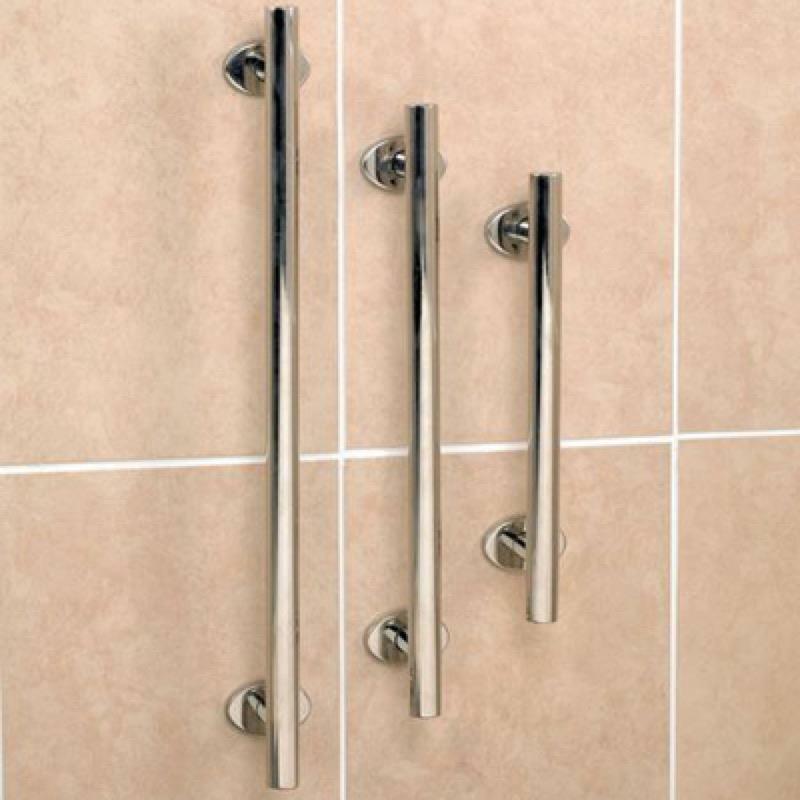 Our Polished Stainless Steel Grab Rails add a touch of class to your bathroom as well as providing the support needed for moving safely. These high quality grab rails are durable and rust resistant owing to the stainless steel construction and polished finish. Sleek oval fixing plates include a cover to hide the screw fixings from view. Available in a choice of three sizes there will be a grab rail to suit all.